It is a worry free service. We make sure you're pipes won't freeze and your heating system is ready for the cold months. We inspect all piping, well and septic. In the spring we open it all up for you and make sure everything is running smooth and the home is ready for your visit. Stop by our showroom and pick up a free test bottle. 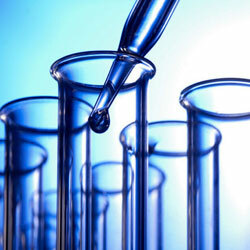 We can test your water and provide the results in order to help you determine the quality of your water. 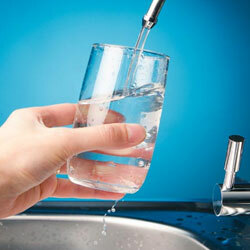 If there are any issues, we can help you decide what the best steps would be to achieve the best water possible. We can advise, install and maintain any equipment that will achieve this for you. They include point of use or whole house as well as ultra violet applications for bacteria problems. 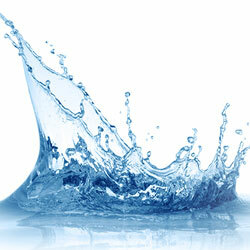 We can install and maintain these products to ensure high quality water at all times. Repairs or replacements or just answer your questions. We can inspect and troubleshoot any problems you may be having and can install and maintain all new equipment in order to make sure your water stays flowing. 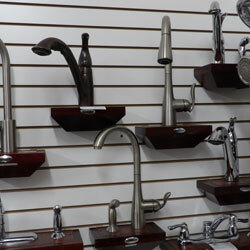 We can install your product or save money and pick it up from us, we have many items on display. If you buy from us, we can discount the install. 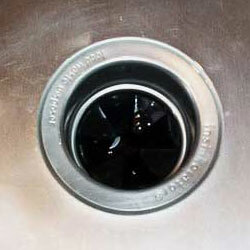 We can inspect, repair or replace your disposal. We can help you determine the best size and also show you what steps you can take in order to maintain a well functioning disposal system. 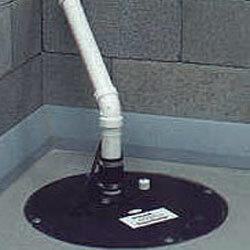 We have many sump pump options for you to choose from. Keeping your basement dry is a big step to reducing excess moisture which may lead to contaminants like mold. We will help you determine the best size for your application and we can install it as well as show you how it works and the steps you should take to keep it functioning. Updating your bathroom? We can you you decide on the perfect bathtub or shower We offer a wide selection of bathtubs and showers in many unique styles and sizes to enhance any bathroom. 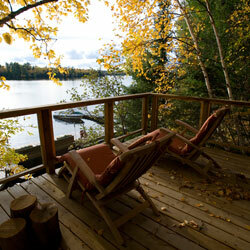 Relax after a long day with a hot bath in one of our bathtubs or whirlpools. 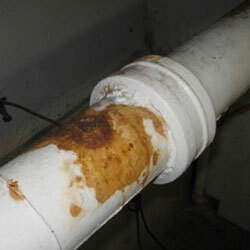 Over time, water minerals react with steel, corroding water heater tanks. 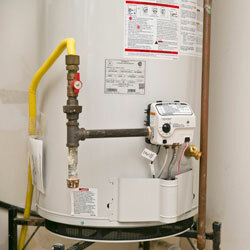 When water heaters spring a leak, repair isn't an option and that's where we can help. 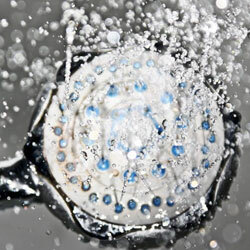 Modern water heaters offer far more energy-efficiency than older models. Manufacturers now inject foam insulation between the tank and its outer shell, resulting in higher heat retention. New glass liners make tanks less prone to corrosion. Let us help you with your water heater. We can help you decide what's best for you and your home. 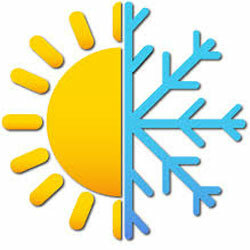 Whether you need a new furnace or want to cool your home during those hot summer days. We offer a wide variety of products including A/C Mitubishi duct less splits and so much more.